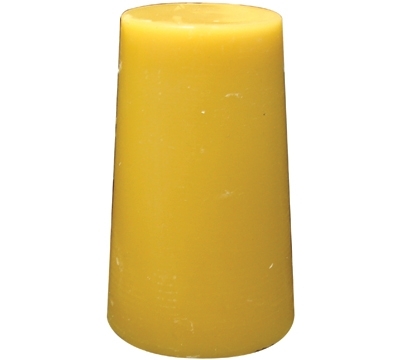 Bees wax is primarily used to fill in the seams of three-piece slate when leveling. This item can also be used for filling in holes on the slate where it is screwed down. To use, simply place cake of bees wax on a long screwdriver and melt into cracks or holes with a blowtorch. Use caution when applying. Approximately 4 oz. ; enough for approximately 2-3 tables.